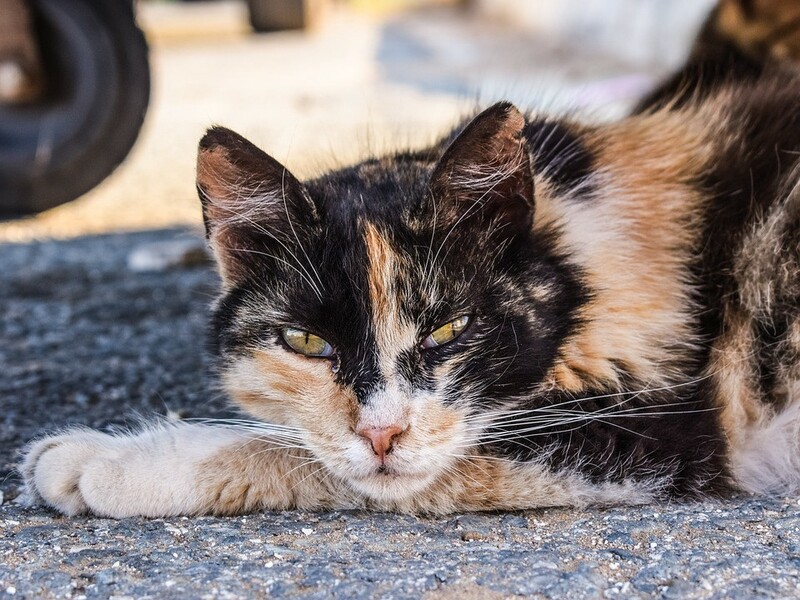 Animal Welfare Association’s TNR, or Trap Neuter Return, program is helping to save the lives of many feral cats in South Jersey, all while lowering the feral cat population. At this workshop, participants will learn about caring for feral cats including identification, trapping, releasing and managing a colony. These free workshops are held once a month in AWA’s Pet Clinic Lobby. Visit www.awanj.org/importance-of-tnr/ for more information. Next session is tonight from 6 p.m. to 8 p.m.
To RSVP please call (856) 424–2288 option 1 or email clinic@awanj.org.